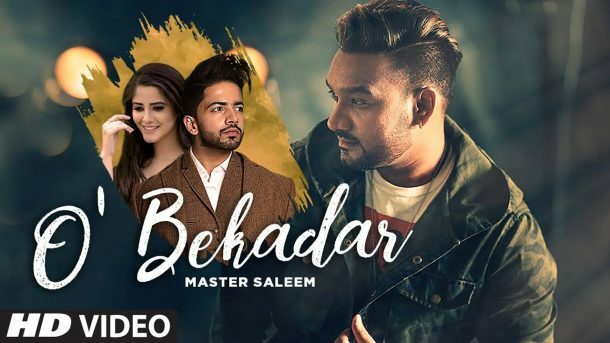 Presenting latest punjabi song of 2019: O’ Bekadar sung by Master Saleem. The music of new punjabi song is given by Gold Boy while lyrics are penned by Shah Ali. Enjoy and stay connected with us ! !